LAURA CLARK, known as the Soul Wise Living Mentor, overcame decades of depression by embracing her own spirit & following her own intuition. 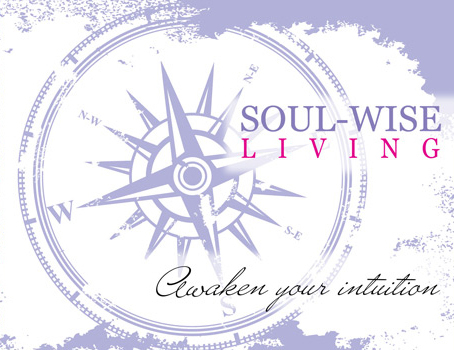 She now teaches a unique blend of spiritual awakening tools so her clients can hear their own inner wisdom consistently, understand it more clearly, and act upon it more courageously. By doing so, they discover how to lead an inspired life filled with more joy & abundance than they ever imagined.